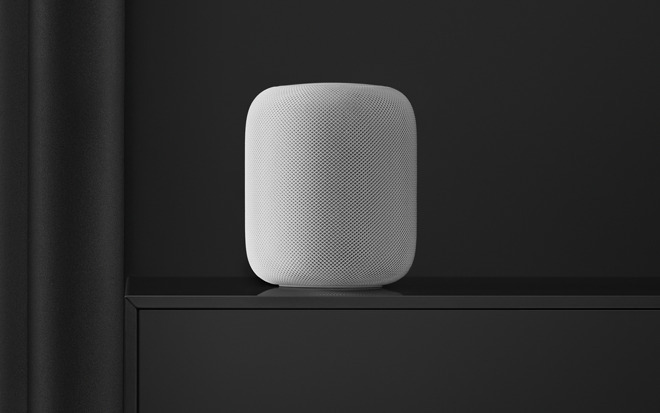 As there is no option to buy a HomePod in the Netherlands, I bought two in France and chose English (UK). Good thing then, I can't stand that snooty English I prefer the USA voice to that. I've tried the different languages and they are fun to play with. One neat thing to do is to change the language and then ask Siri to tell a joke. You get local humor. can't understand why they wasted their time doing that. maybe if they should sit down and figure out how to make it control Spotify - you know - like every other voice assistant. This is typical of Apple, spending more time on polish (not Polish) than on substance. I'll trade functionality over pretty 99% of the time. I think Apple is spending Siri time unwisely. Siri being able to say 'I don't know how to do that' in a very lifelike voice isn't a plus, in my book. Do you people actually believe the voice synthesis teams are the same people doing the AI algorithm and deep learning work? Hint: they aren’t. So it’s not as if Apple is using up action points working on voice synth that could have been used on AI. The new voices in general are awesome. I recently switched my HomePod over to the american male voice, and am surprised at how real and pleasant it sounds. Not on that I have much trouble with Siri — setting reminders, sending texts, making appointments, controlling the lights, and answering basic trivia has been no trouble. I don’t try to stump it and don’t have any reason to. Your language and Siri's language are two different settings. You can choose your own (English) dialect for yourself, and any of the different English voices for Siri. Presumably the same with other languages that have multiple voices and dialects, but I haven't tried it. Can anyone explain to me pls why Siri is different for different types of devices in terms of voice (and service)? There were some articles about it, the different hardware devices have different Siri modules loaded onto them. I’m not sure of the why tho. Interesting to see the side by side comparisons. As you said no mention of the ‘why’. Really weird that Siri is by far worst on the Mac. I was gonna ask, so whatever voice setting you use has zero bearing on Siri’s interpretation of what you say, right? I’m switching mine to Irish for now. Actually the Loup Ventures testing shows Siri is ahead in product-relevant topics. The Devil is in the detail people. I wish Apple wouldn’t asume dialect & accent are regional or related to the voice you choose. Look at their own workforce then practice the diversity they preach. Action points? What are you using V.A.T.S. again?